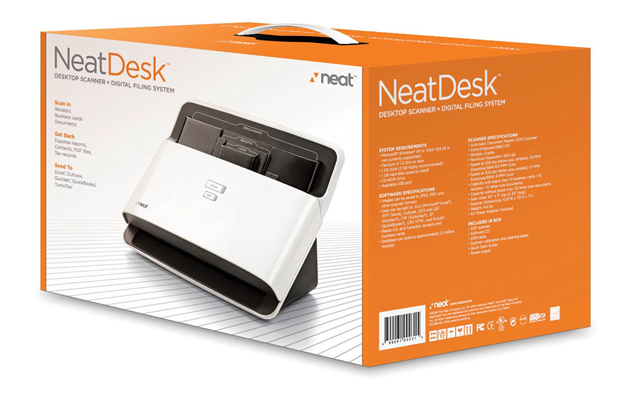 NeatDesk promises a lot and after extensive testing, we find it delivers. Organization of data and getting documents, graphics and various material into your system if difficult enough. But organizing, navigating and managing can be a daunting process. This excellent package, from dependable hardware to intuitive, user-friendly and powerful software removes the fear, work and disasters and gives you all the tools needed to create and maintain the ideal office. • Capture name, address, company, title, etc. AS A RECEIPT, BUSINESS CARD OR DOCUMENT. Verizon Wireless today announced the new BlackBerry® Bold™ 9930 smartphone is available online at www.verizonwireless.com, and will be available in Verizon Wireless Communications Stores on August 25. The BlackBerry Bold 9930 smartphone is the thinnest BlackBerry smartphone yet, measuring only 10.5 mm, and the first BlackBerry Bold to integrate a touch display with a BlackBerry keyboard. This smartphone is performance driven and powered by the new BlackBerry® 7 operating system to deliver the ultimate in communication, multimedia and productivity for Verizon Wireless customers. · Next generation BlackBerry browser has optimized zooming and panning for smoother Web navigation and optimized HTML5 performance. · Premium version of Documents To Go is now included at no additional cost, offering customers enhanced document editing features, as well as a native PDF document viewer. · The newest release of BBM™ (BlackBerry Messenger) now extends the real-time BBM experience together with a range of apps including gaming and social networking. · Liquid Graphics™ technology combines a dedicated high-performance graphics processor with a blazingly fast CPU and stunning high-resolution display to deliver a responsive touch interface with incredibly fast and smooth graphics. · Updated Social Feeds app has been extended to capture updates from media, podcasts and more all in one consolidated view. · Universal search capability now supports voice-activated search, allowing customers to simply say what they want to find on their device or the Web. · BlackBerry Balance is integrated in BlackBerry 7, allowing customers to enjoy the full BlackBerry smartphone experience for both work and personal use. BlackBerry Balance allows secure access to business information while preventing the information from being copied into, sent from or used by personal applications. An administrator can also remotely wipe business information from the device while leaving personal information intact. · BlackBerry® Bold™ 9930 smartphone is available for $249.99 with a new two-year customer agreement. · A non-camera model is also available for order for $249.99 with a new two-year customer agreement. 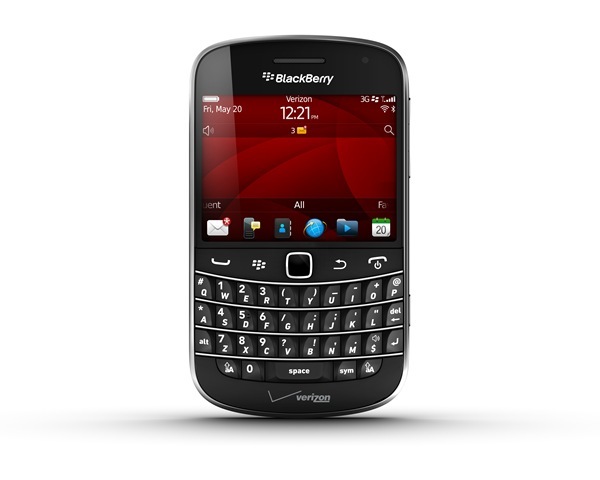 · Customers that purchase a BlackBerry® Bold™ 9930 smartphone will need to subscribe to a Verizon Wireless Nationwide Talk plan beginning at $39.99 for monthly access and a smartphone data package starting at $30 monthly access for 2GB of data. SEH, a worldwide leader in networked USB technologies, today announced the availability of two new device servers that manage users’ access to USB devices running on MicrosoftTM Windows networks running VistaTM and Windows XPTM operating systems. The new devices expand SEH’s solution portfolio to now include intelligent, secure solutions for accessing USB data over a network without any location-based restrictions. myUTN USB device servers provide direct, secure point-to-point connections over the network, protecting connected USB devices from any unauthorized access. SEH devices come with a comprehensive security package that includes password protection, access control, encryption, port access control, and the support of secure protocols like HTTPS and SNMPv3. myUTN-52 allows users to benefit from the eavesdropping security of fiber optic networks. Universal Serial Bus, or USB, is a standard connection that is used to attach multiple peripheral devices to PCs and notebooks. Until recently, technology limited the connection of USB devices to local peripherals or via a USB switch. As the recommended standard maximum length for USB cables is only five meters, this left just a short range around the computer in which to use these devices. SEH’s myUTN USB device servers create a virtual USB cable over the network for the most flexible and independent utilization of USB devices available. The myUTN-52 ensures protection from eavesdropping over fiber optic networks. 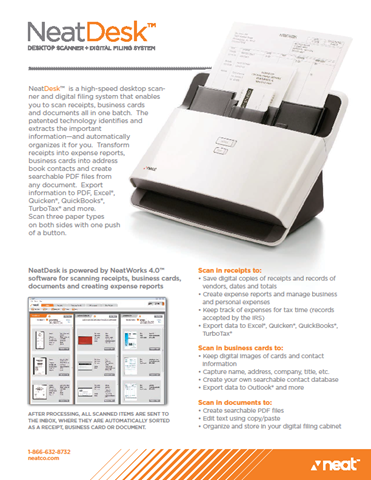 myUTN devices connect disk drives, card readers, medical devices, bar code scanners, printers and MFPs, scanners, PDAs and more. Both myUTN-50 and myUTN-52 operate as true Plug & Play devices, allowing users to simply attach to a Windows-based network running Vista or XP, and requires no special drivers. Devices are transparently managed, appearing to users as if they were locally connected. SOHO, entertainment devices such as mp3 players and TV set-up-boxes can also be managed by myUTN through the software SEH UTN Manager which allows for a quick and simple installation and enables users to configure and manage myUTN devices through the myUTN Web Control Center. Password protection, access control, encryption, port access control, and the support of secure protocols like HTTPS and SNMPv3 for security all ensure data security. In fact, the SEH UTN Manager the devices can be configured so that only one user can access the device at a time up and also allows several users to access the same USB device at the same time, regardless of network location. SEH’s USB device servers power both simple and complex USB devices for a variety of different industries and environments. Available soon, the myUTN-50 connects USB devices to Ethernet/Fast Ethernet networks (10BaseT/100BaseTX) and will have a U.S. MSRP of $155.99. The twin model, myUTN-52 has a U.S. MSRP of $488.99 and allows the use of USB devices over an eavesdropping secure fiber optic network. Services available for myUTN-50 and myUTN-52 include regular software and firmware updates, world class support and a three year limited warranty. For More Informaition, Click Here. Targus® Inc., maker of the world’s top-selling laptop computer cases and accessories, announced today it is launching its first Netbook Accessory Kit, designed specifically to meet the everyday needs of the netbook user on the go. The new accessories kit was developed after asking hundreds of Netbook users what they needed most with their new Netbook. The Targus Netbook Accessory Kit includes the Targus Slipskin Peel Mini-Netbook Case, the Targus Ultra Mini Retractable Optical Mouse and the Targus Ultra-Mini USB 2.0 4-Port Hub. With sales of netbook laptop computers expecting to reach 35 million in 2009 and an estimated 139 million by 2013*, Targus’ Netbook Accessories Kit offers the increasing number of netbook users compact and practical mini-laptop accessories for the ultimate in simplicity and mobility. The Targus 10.2″ Slipskin Peel Netbook Case is a lightweight, form-fitting, neoprene skin that shields your netbook from scratches and dust.